Call of Duty: Infinite Warfare Video Game | More Crunchy Beach Mama! I really did try to limit the war video games, but in the end I was worn down as a mother sometimes gets. Call of Duty: Infinite Warfare is one of their favorite video games. At least it teaches strategy! 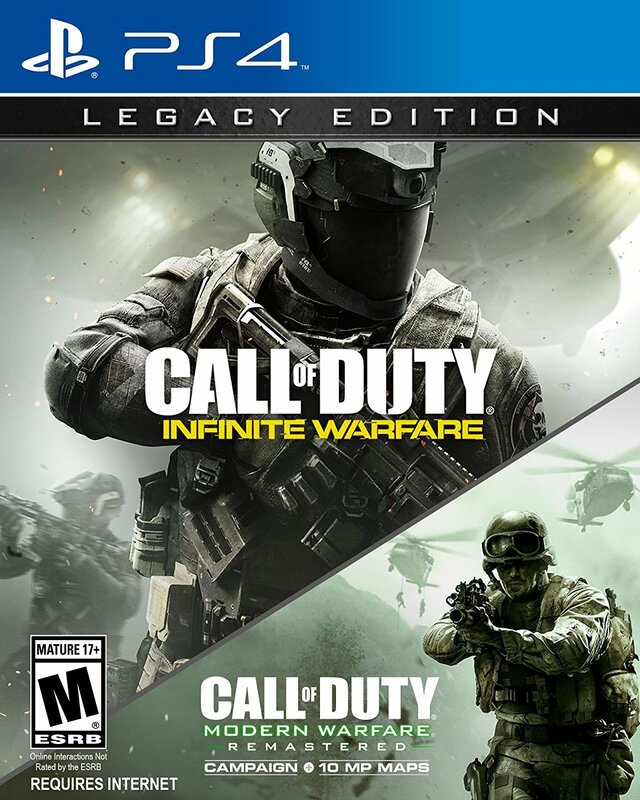 Why O’Bear likes it: He loves the Modern Warfare Remastered game that comes as a bonus with Infinite Warfare Legacy edition “because it’s real time and real guns instead of futuristic” which he prefers. Why C’Man loves it: He plays the multi-player all the time online against others. He likes how you move around using jetpacks, wall running, and g-slide. His favorite weapon to use is the NV4. Gosh, it’s hard to get words out of teenagers! I hope you understand what they are talking about because it may be above a mama’s head. ha! The boys say you’ll love it. Find it on Amazon or wherever video games are found. I received this game in exchange for this post. Links are affiliate. All opinions are our own.